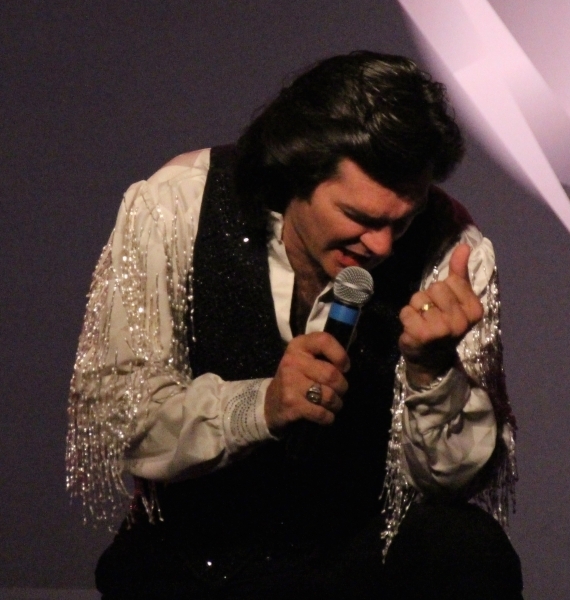 A Neil Diamond Tribute | Keith Allynn …. 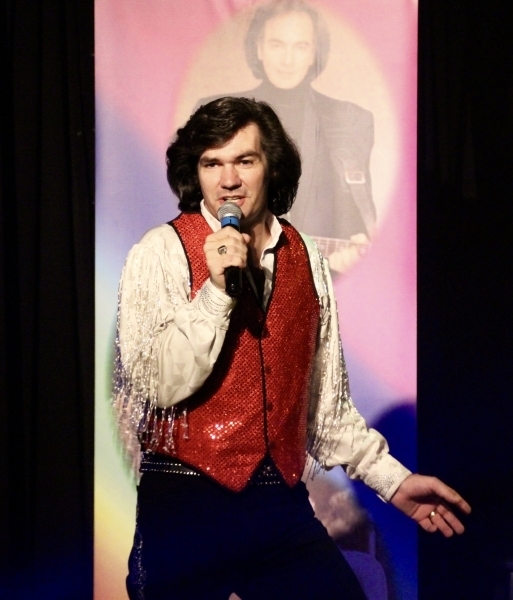 Entertaining Audiences for over 20 years. 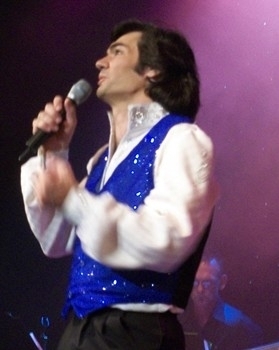 Keith Allynn …. 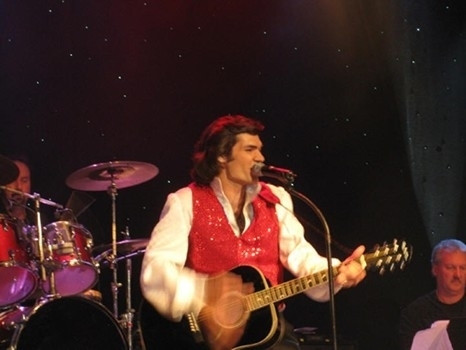 Entertaining Audiences for over 20 years. 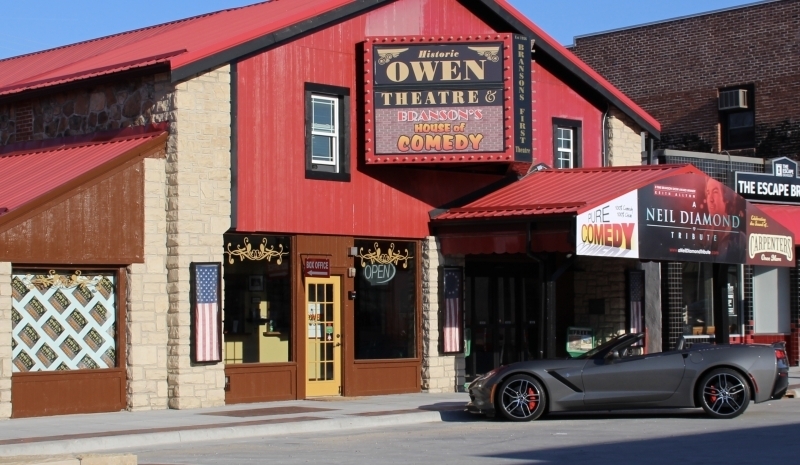 Welcome to the official home of Branson’s award winning “Must See” Show! 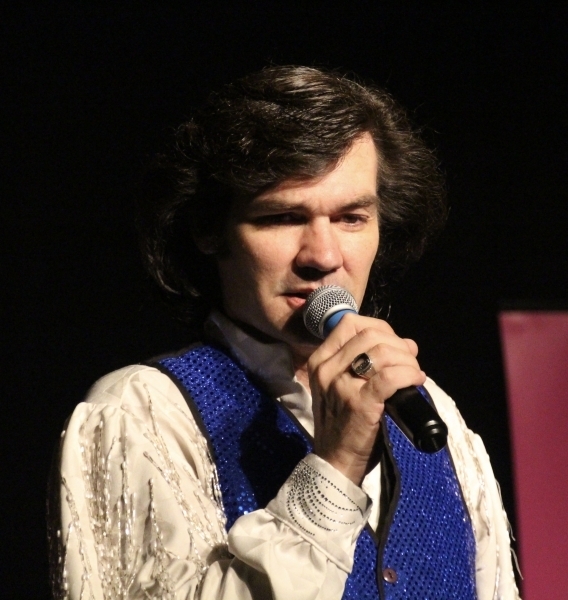 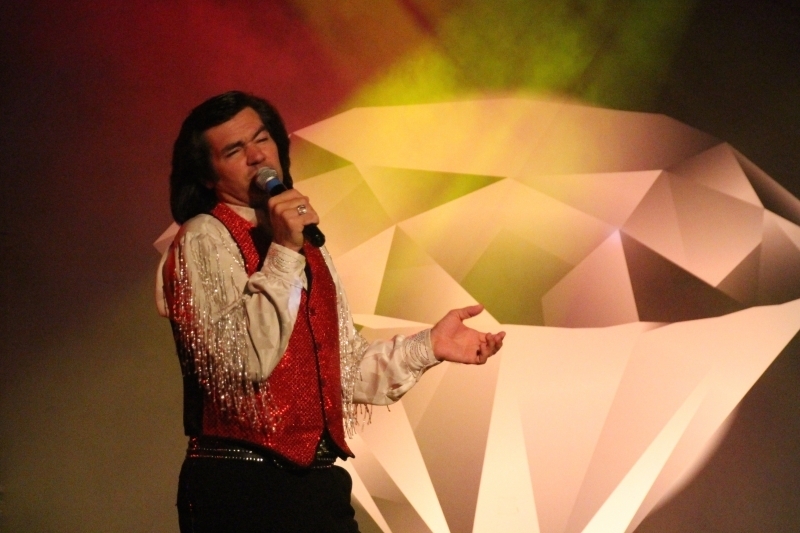 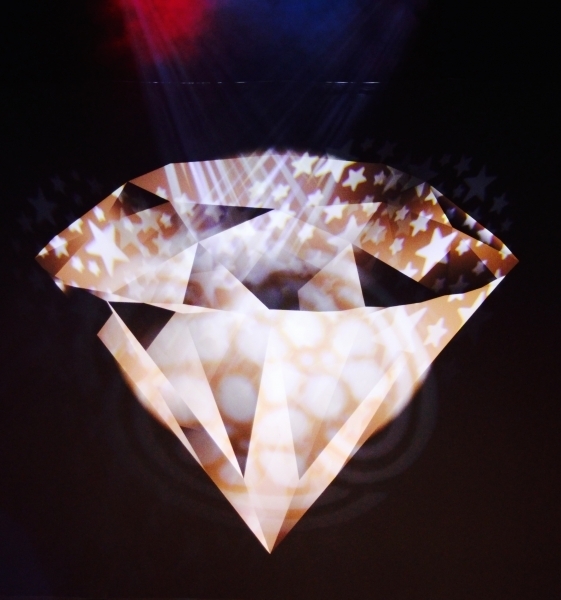 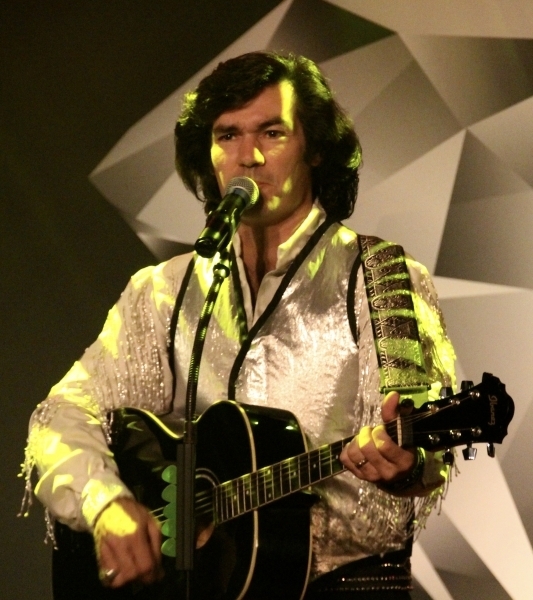 Prepare to see Branson’s highly decorated show A Neil Diamond Tribute! 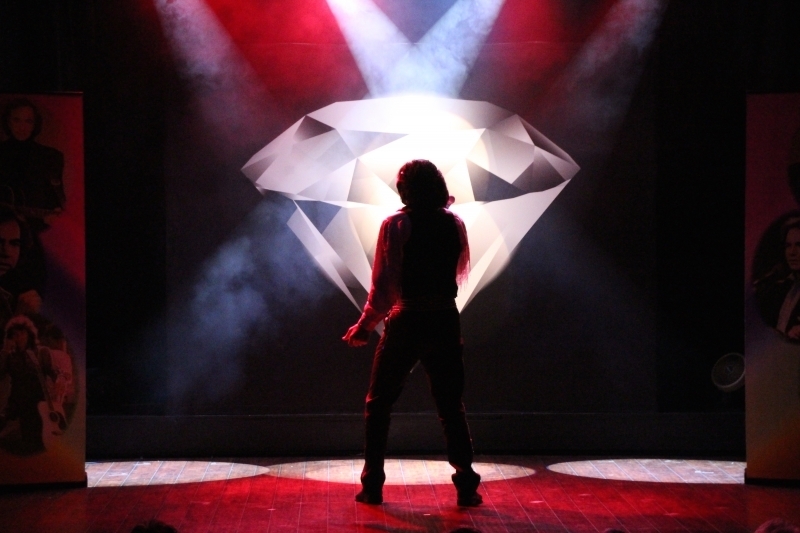 This show is designed and produced to appeal to everyone. 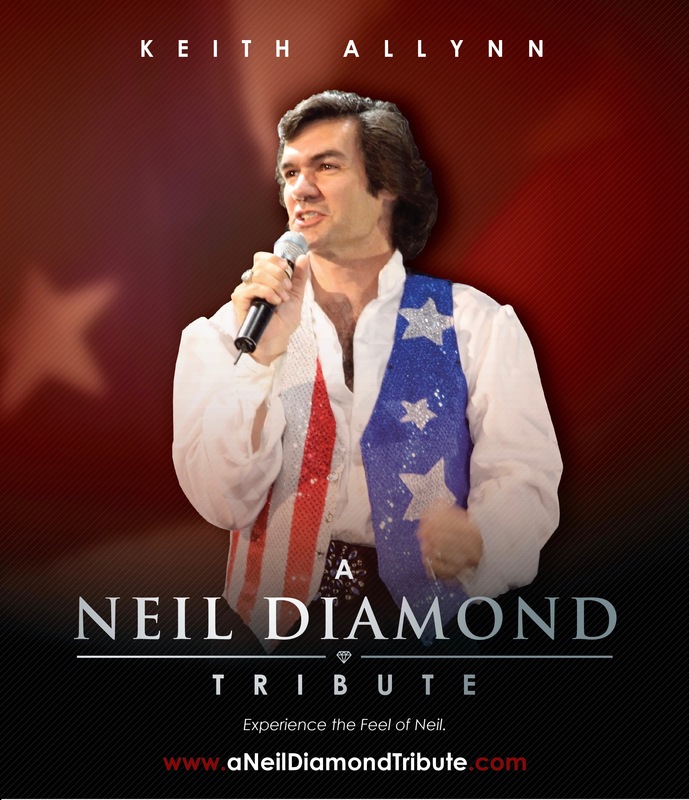 Whether you are a Neil Diamond fan, a Keith Allynn fan, or a simple fan of quality entertainment and showmanship. 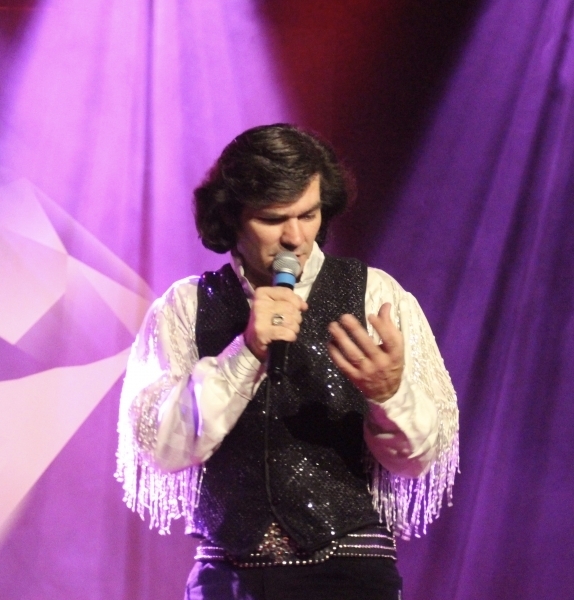 Prepare to take a journey that will leave you amazed. 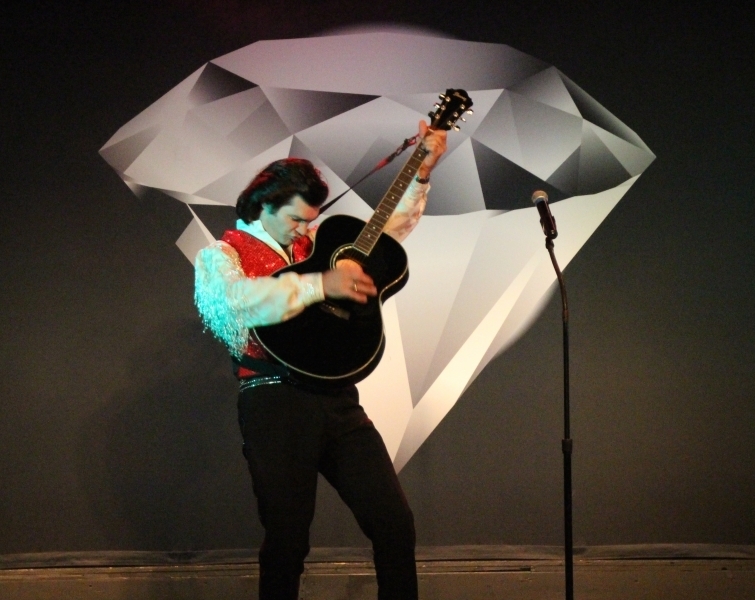 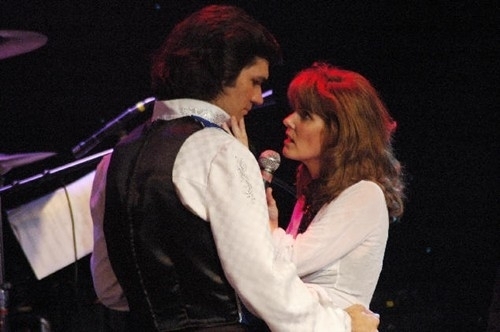 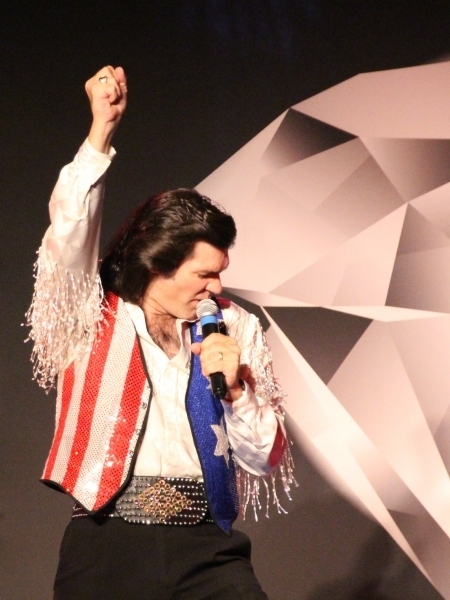 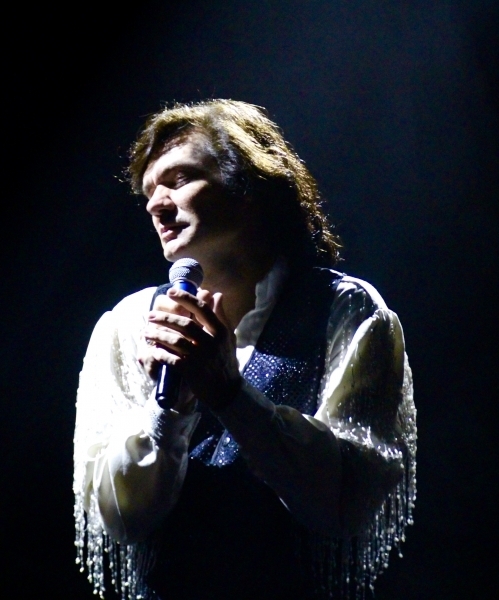 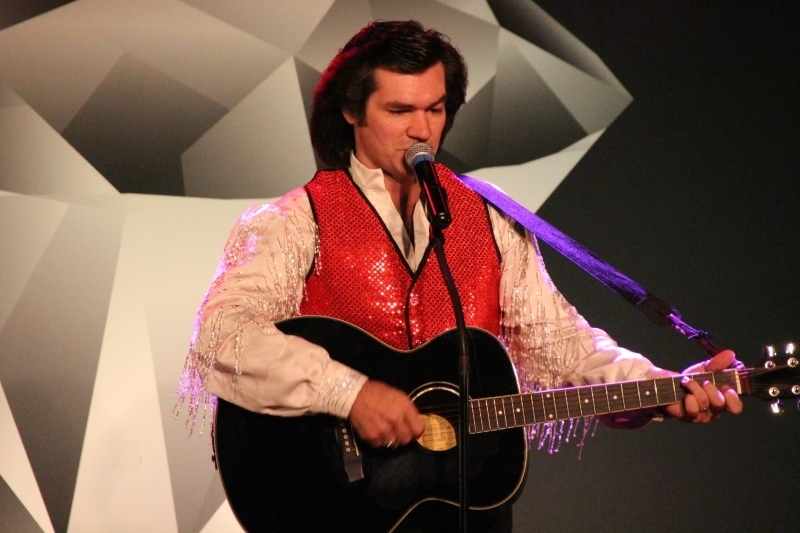 Keith Allynn’s “A Neil Diamond Tribute” show has performed in Branson for over 10 years and has swept numerous Branson Awards including Tribute Artist of the Year and Tribute Show of the Year. 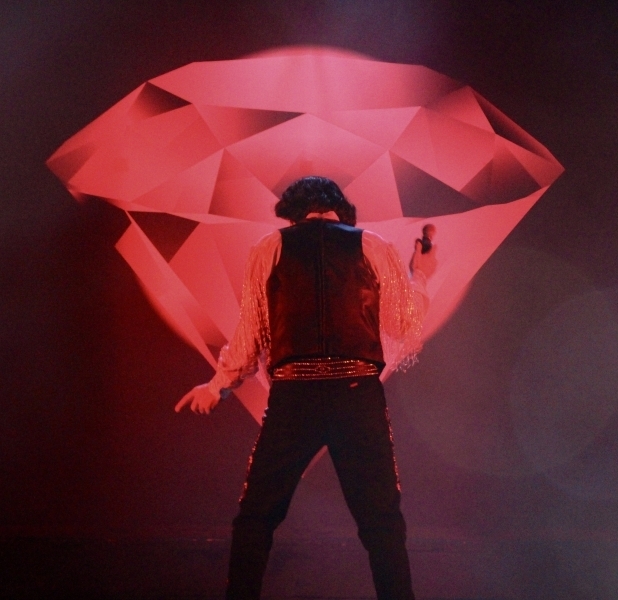 This Award winning show is now on tour. 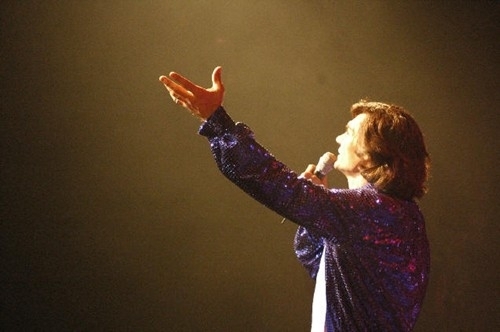 Check this website Calendar Page for Shows in your area. 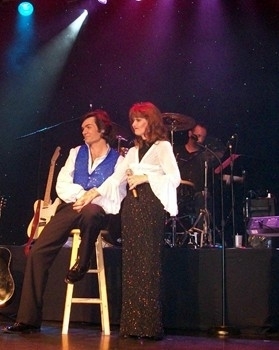 Book this Show and additional Keith Allynn performances with Debi@BackToThe70sTributes.com.